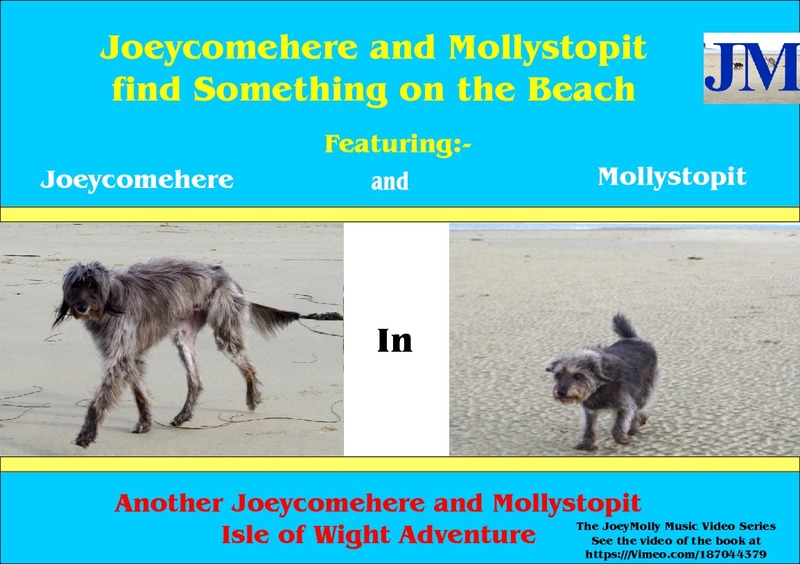 'Joeycomehere and Mollystopit find something on the beach' Childrens book from Espada Rolls on Vimeo. 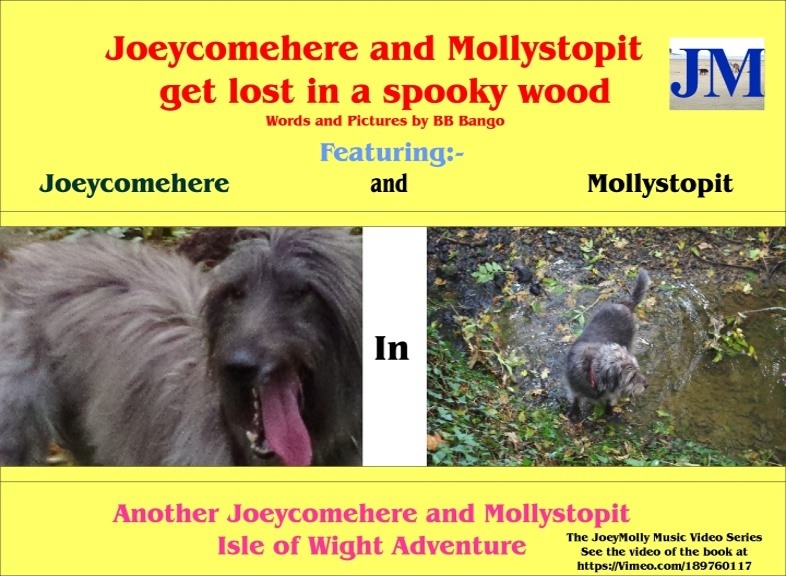 'Joeycomehere and Mollystopit get lost in a spooky wood' Childrens book from Espada Rolls on Vimeo. 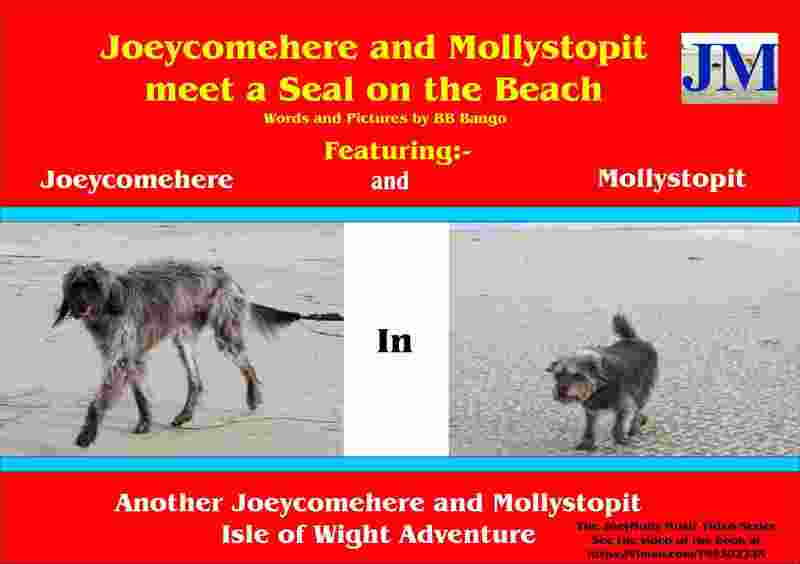 'Joeycomehere and Mollystopit meet a seal on the beach' from Espada Rolls on Vimeo.